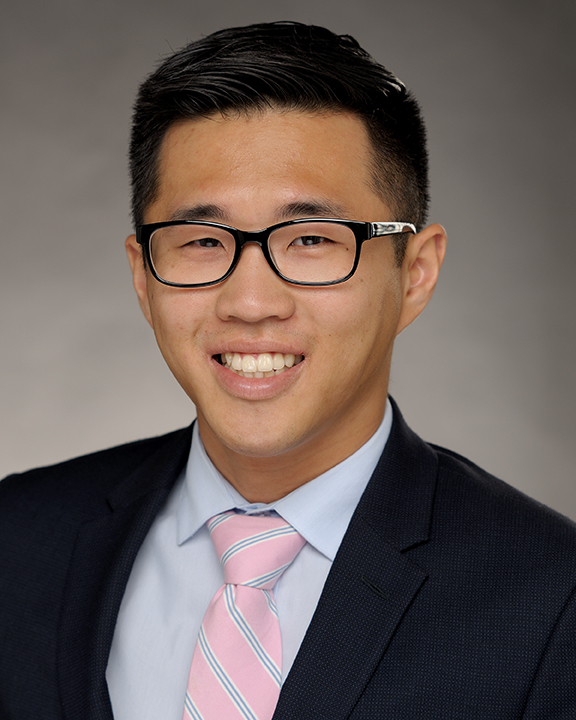 Justin Kim is a Junior Accountant at COPE Health Solutions and works with the members of the Finance department to complete accounting and finance tasks. Mr. Kim is responsible for logging data for accounts payable, accounts receivable, cash receipts, deposits and other financial transactions. He also assists with monthly reconciliations for all accounts, internal and external financial reports and analyses, timekeeping, expense reporting and other duties and projects as assigned. Prior to joining COPE Health Solutions, Mr. Kim worked as a financial services representative for a financial services company in Monrovia, CA. He spent nine months creating a client base and providing quality service to those with which he worked. Before his role as a financial services representative, Mr. Kim strengthened his classroom knowledge of accounting as a finance intern with the UCSB Alumni Association. He was responsible for reviewing, approving and posting bills, sales receipts and other items, as well as performing monthly reconciliations for four databases, 60 general ledger accounts and three bank statements. Mr. Kim graduated from the University of California, Santa Barbara in the Spring of 2016 with a bachelor’s degree in Economics and Accounting. He has plans to take the CPA exams within the next few years and become a licensed public accountant.